Lindsey started a Go Fund me account in 2017 to help her pay for Jacob's intensive 30 session Sensory Integration Therapy that was not covered by insurance. Jacob made immense progress during therapy. The STAR therapy cost about $4,200 out of pocket. This same year Lindsey's income was less than $9,000. You can still support Jacob's Miracle. 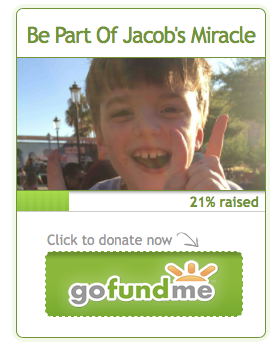 Funds raised will continue to support therapy for Jacob that is not covered by insurance. 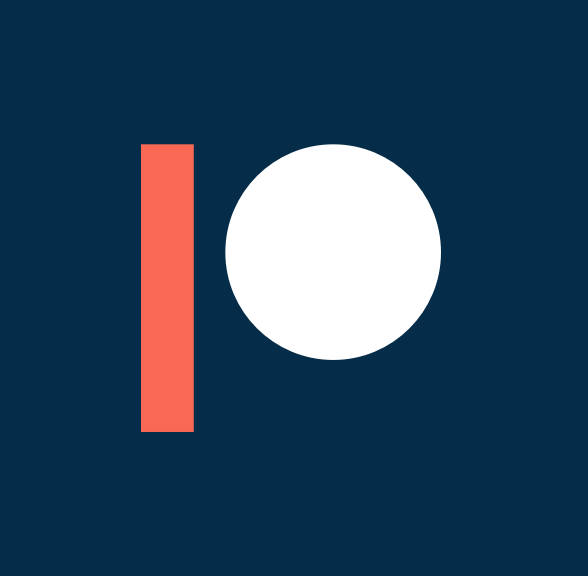 Patreon is like a Kickstarter for artists who create continuously, like writers and bloggers.